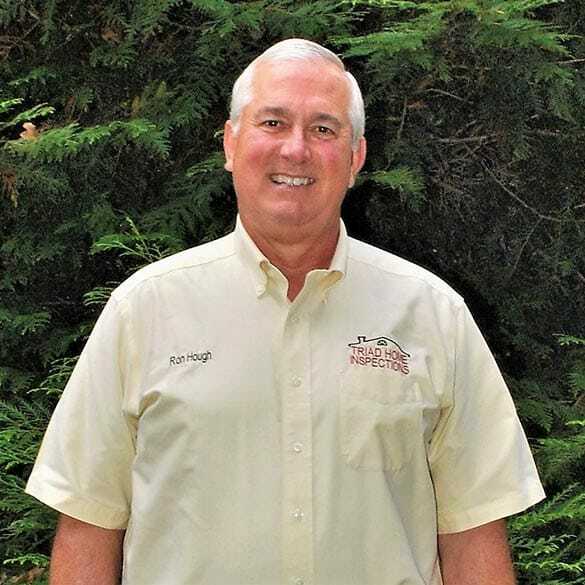 Ron Hough has been professionally performing home inspections full time since 1985 having personally completed over 23,000 home inspections. Having been a member of the American Society of Home Inspectors for over thirty years, Ron has been recognized as an ASHI Certified Inspector, ACI, which is the only home inspector certification designated by a third party certification agency and not received for just paying a fee. During the past thirty years Ron has also been certified by the EPA for radon testing and has been licensed as a North Carolina General Contractor demonstrating a functional understanding of construction. Ron is recognized as a top 10% home inspector in the country. 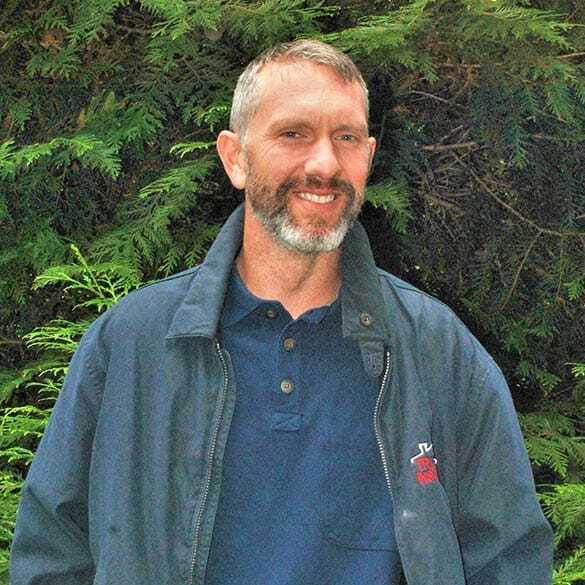 Joe Matthews is a licensed NC Home Inspector with 10 years of training and experience at Triad Home Inspections, and almost 20 years in the building industry. 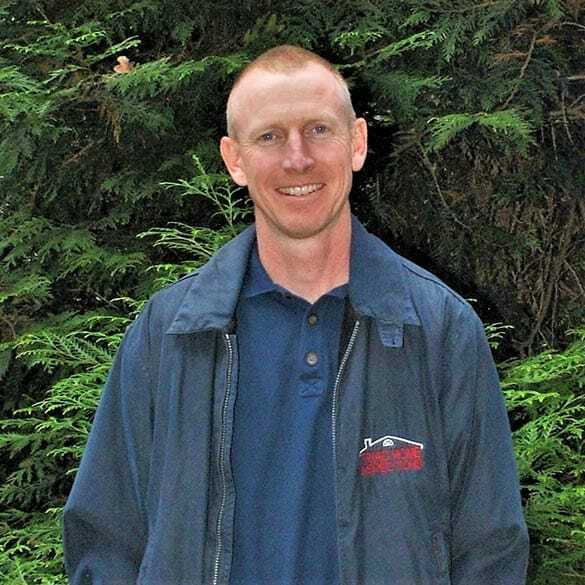 Joe has performed 1,800 home inspections, is a licensed NC General Contractor, a certified Radon Test Specialist, a member of Inspector Nation, and a member of ASHI. Joe's thorough and detailed inspections inform buyers about the functions of multiple components of the house and whether they function adequately. This process educates buyers with the necessary facts to decide if they should proceed with one of the largest investments in their lives. Terry Murphy is a certified NC Home Inspector with 10 years of training and experience at Triad Home Inspections. Terry has performed over 1,000 home inspections and is a Licensed NC General Contractor and member of Inspector Nation. Terry is a graduate of Auburn University and believes that the education process of the home inspection provides the client with an invaluable asset needed in making large decisions. His 20 years of teaching experience allows him to communicate effectively with all clients. He uses clear and concise explanations to educate the client about the inspection and provide a level of comfort that makes the home inspection a rewarding experience.